Dye intermediates are petroleum downstream products, which are further processed for any application. On processing they are transformed to finished dyes and pigments. The dye intermediates serve many industries like textiles, plastics, paints, printing inks and paper. Apart from this, Dye Intermediates also serve as an important raw materials for the Acid, Reactive, and Direct Dyes. A major application of Dye intermediates are found in Hair dyes. Two types of dye intermediates, that are broadly used in the hair dyes are Paraphenylenediamine and Paratoluenediamine. Years ago, what happened is that the traditional intermediates were adopted. That was the time when the advent of numerous tests are effectively used to determine the environmental assessments. But now, the responsible dye manufacturers have almost eliminated the prohibitive colors from their range of products. Primary Use- Used in the synthesis of Azo Dyes. 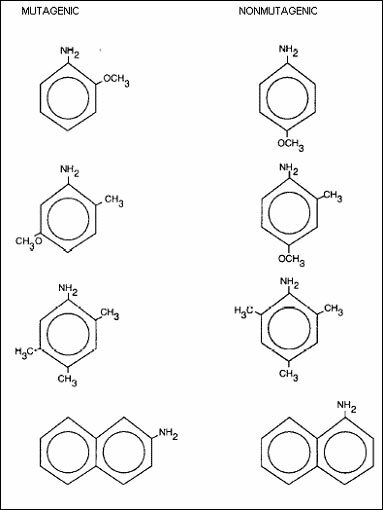 It is one of the most important product of Azo Dyes.